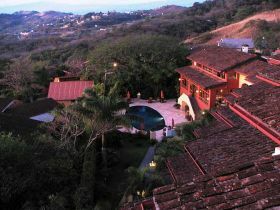 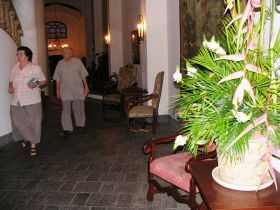 Santa Ana, San Jose The Alta Hotel combines the natural splendor of Costa Rica with unsurpassed luxury. 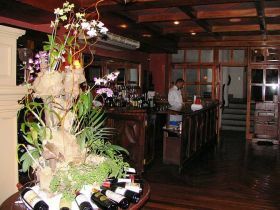 In a relaxed atmosphere of understated elegance, guests will always receive the finest in personalized service while enjoying Alta's royal accommodations, extensive facilities, thoughtful amenities and fine cuisine. 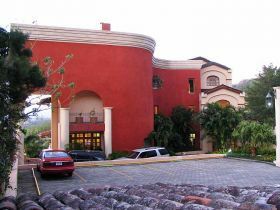 Nestled quietly in the hills above the capital city of San José and overlooking the breathtaking "Valle del Sol", The Alta Hotel is ideally situated to please business or pleasure travelers looking for a convenient location in peaceful sorroundings. 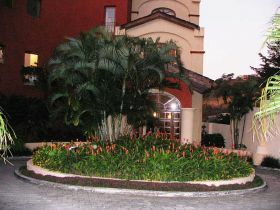 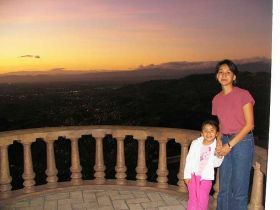 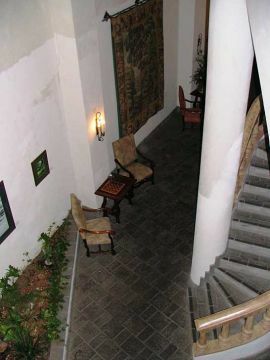 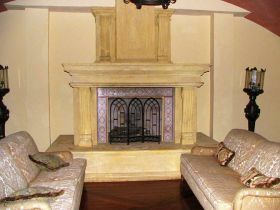 The hotel is minutes from Escazu and a mere half hour from downtown San Jose or the international airport. 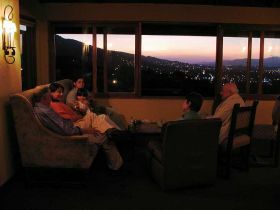 The views are spectacular and the sunsets are alway an ocassion to gather at the hotel's restaurant or its many lounges and balconies.